Zootopia took home the Academy Award for Best Animated Feature Film. Zootopia was nominated alongside Kubo and the Two Strings, Moana, My Life as a Zucchini and The Red Turtle. 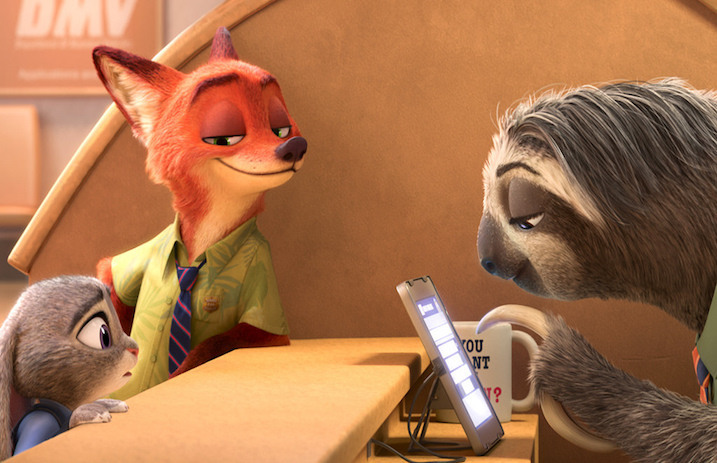 Zootopia was released in theaters on March 4, 2016 and grossed $1.024 billion worldwide.